Welcome to Sentimental Saturday! 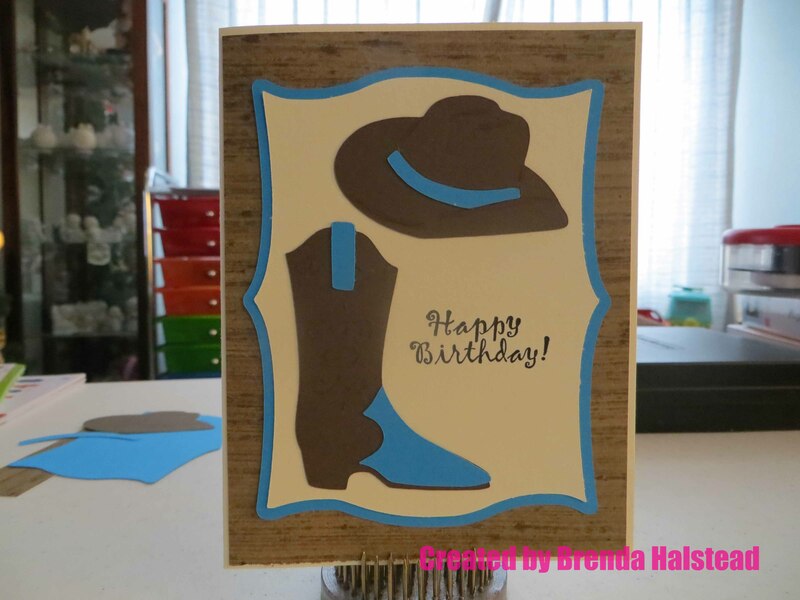 I’m Brenda from Random Thoughts of a Scrapbooker and made the following birthday card using the Old West Cricut cartridge and the Elegant Edges Cricut cartridge. This is an A2 size card (4 1/4″ x 5 1/2″). The first layer of the outside and inside of the card measures 4 1/8″ x 5 3/8″ and I used some patterned paper from my stash. 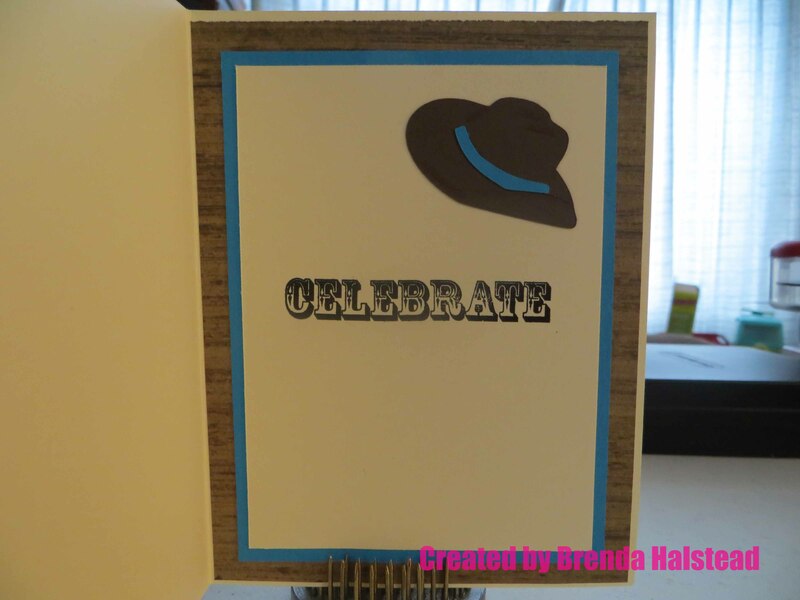 I used the Elegant Edges Cricut cartridge to cut the mat (cream) and mat shadow (blue) for the outside of the card at 4 1/2″ using the Oblong shift and Shadow shift features on page 51 of the handbook. The blue mat on the inside of the card is 3 5/8″ x 4 7/8″ and the cream mat on the inside of the card is 3 3/8″ x 4 5/8″. 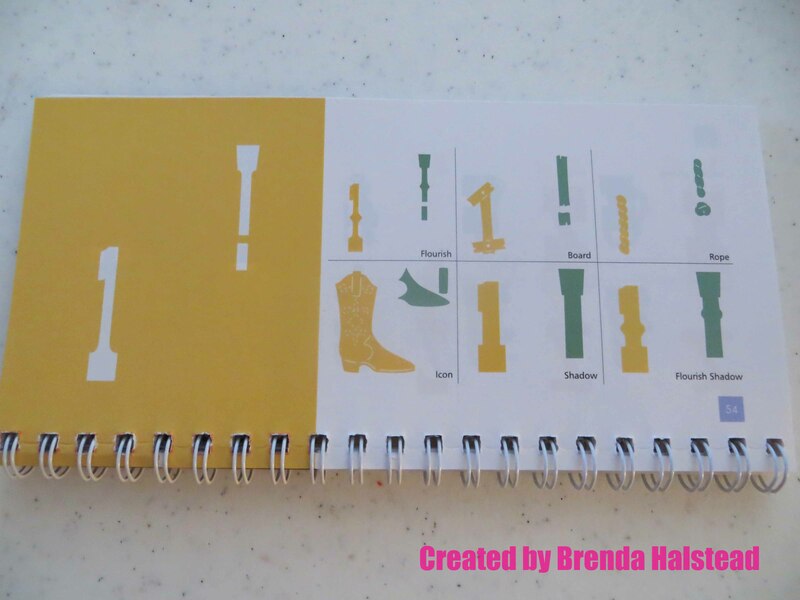 The cowboy boot (page 54 of the handbook) was from the Old West Cricut cartridge and I cut it at 1 3/4″. 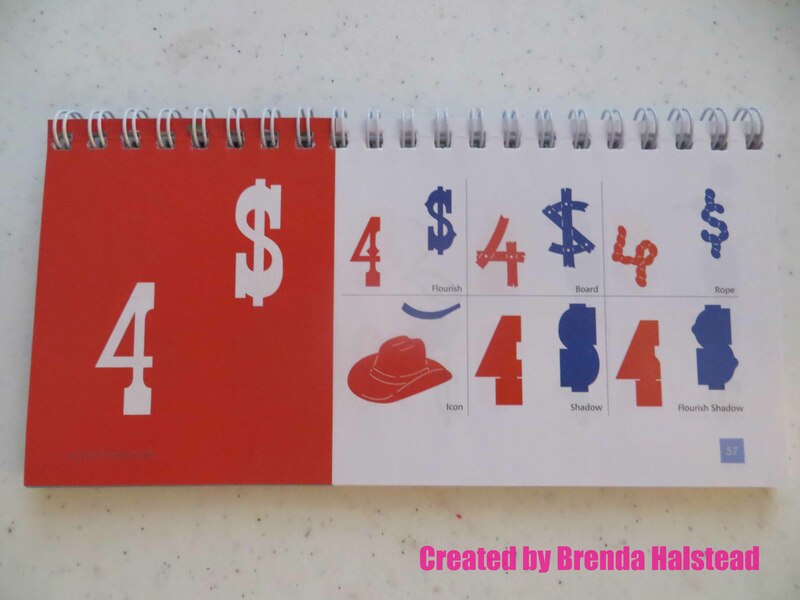 The cowboy hat (page 57 of the handbook) was also from the Old West and the one on the front of the card was cut at 1″, while the one on the inside was cut at 3/4″. 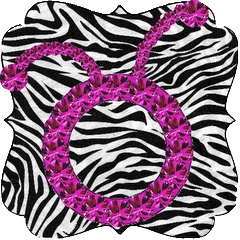 The Happy Birthday on the front is a Stampin’ Up! stamp I bought at a garage sale, and the Celebrate on the inside is from the Close To My Heart Card Chatter-Birthday stamp set. All solid cardstock is Recollections. 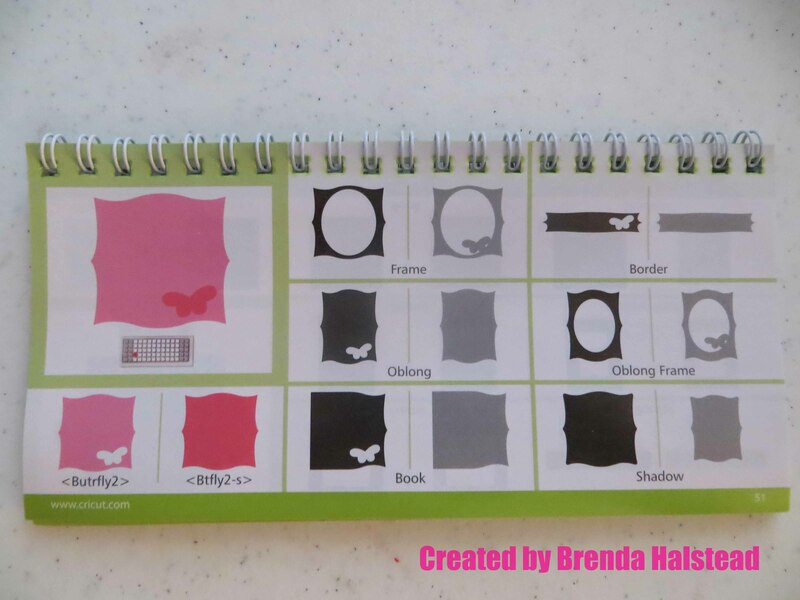 Here are pictures of the handbook pages I used. The first one is from Elegant Edges and the other two are from Old West.